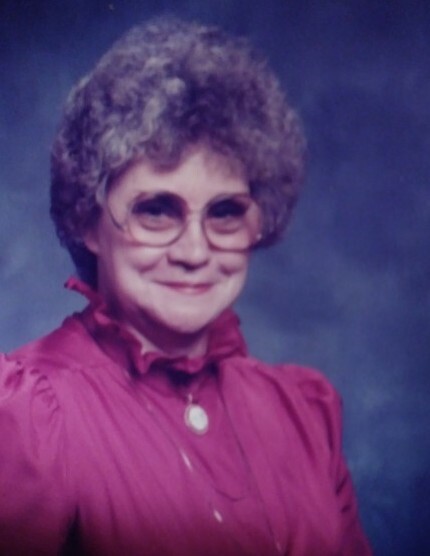 Elizabeth Lee Morgan, age 84 of Laurel Hill, passed away on Friday, January 25, 2019. Elizabeth was born February 14, 1934 in Robeson County, a daughter of the late Henry and Lula Mae Norton Lee. She worked as a dietician until her retirement. Elizabeth was an excellent cook. She attended Peele’s Chapel Wesleyan Church, and was a participant in the Senior Games. Her greatest joy was spending time with her grandkids and great grandkids. In addition to her parents, she was preceded in death by a brother, Marvin Lee; sisters, Virginia Schultz and Betty Louie; and a special cousin, Louise Woods. Elizabeth leaves behind her loving husband, Woodrow Morgan, of the home; sons, Anthony Morgan (Lisa) of Alvin, TX and Tim Morgan (Dianne) of Laurel Hill; a daughter, Tammy Blankenship (Steve) of Laurel Hill; five grandchildren; thirteen great grandchildren; and a host of extended family and friends. Funeral services will be at 6:00 p.m. Wednesday, January 30, 2019 at the Richard Boles Funeral Service Chapel. Visitation for family and friends will follow the service at the funeral home. A private interment will be at a later date.